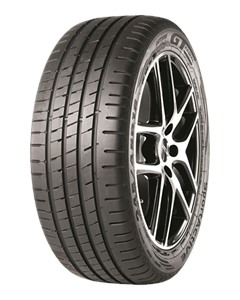 THE NEW SPORTACTIVE IS SPECIFICALLY DEVELOPED FOR HIGH POWERED REAR AND FRONT WHEEL DRIVE PREMIUM CARS, WITH SUPERB TRACTION, IMMEDIATE STEERING RESPONSE AND ULTIMATE DRIVING CONTROL IN DRY AND WET CONDITIONS. Great bunch of mechanics who have done a great job on my clio and all work done to a professional high standard. I will be using them all the time now in future. Best in Llanelli if you ask me! A company that you can trust. So helpful and informative, so many garages rip you off. These guys are true gent's, the price the quote is the price it comes to, no hidden extra costs. My car was in all day they offered me a lift into town & when the car was finished they offered to come and collect me. Great service and price, always happy to help, I don't go anywhere else, 5 stars.